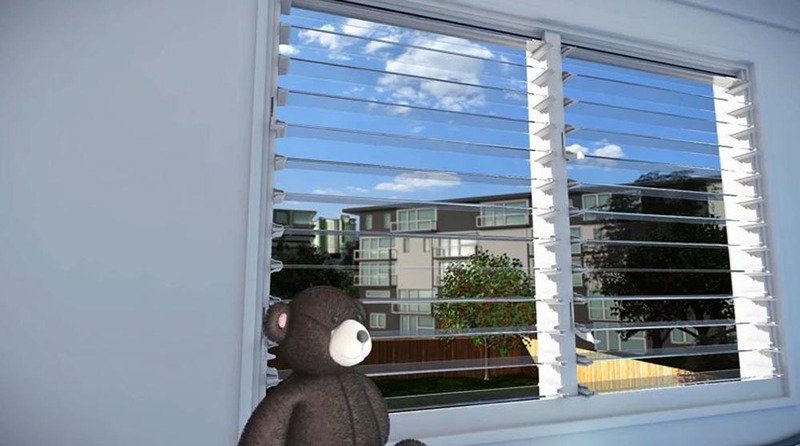 With the safety of our children in mind, the Building Code of Australia was updated on 1st May 2013 to include updated provisions aimed at preventing children from falling through openable windows. Breezway has produced a short video describing some of these requirements. To view the new Fall Prevetion video (2:06), please click on the image below or view our collection of videos via our Video Page. If you would like to better understand the full extent and the finer details of these new requirements, Breezway offers a formal CPD Tutorial (Accredited by AIS). •	Able to identify situations where fall prevention measures are required by the BCA. •	Able to list the options to achieve compliance in bedrooms and early childhood centres. •	Able to list the options to achieve compliance in other rooms. •	Awareness of testing methodologies to prove compliance.